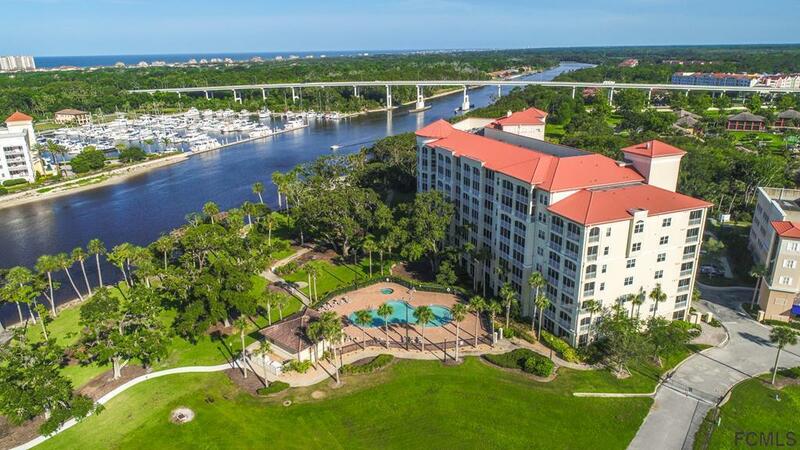 Luxurious waterfront ONE OF A KIND fully furnished condominium residences between St. Augustine & Daytona Beach located on a top floor overlooking beautiful Intracoastal waterway and Ginn Marina. This floor plan offers plenty of living space and areas for entertaining as well as 4 bedrooms and 4.5 baths. Condominium home is appointed with the finest fixtures & designer finishes including: sub-zero, side-by-side refrigerator, stainless steel appliances, solid core interior doors, custom cabinetry, granite countertops, Thomas lighting fixtures, tile flooring in main living areas, Ralph Lauren carpet in bedrooms, decorative architectural series door casings, crown & base moldings. 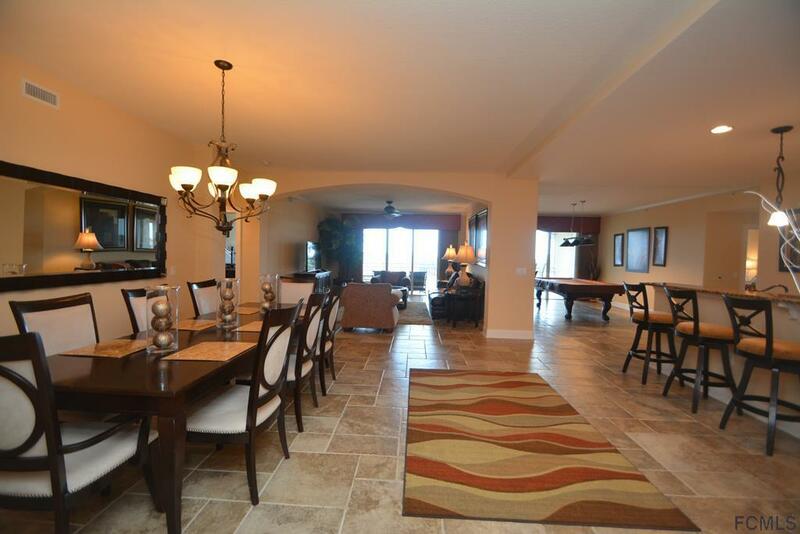 Large screened balcony overlooks the Intracoastal Waterway and provides views of the boats and dolphins. 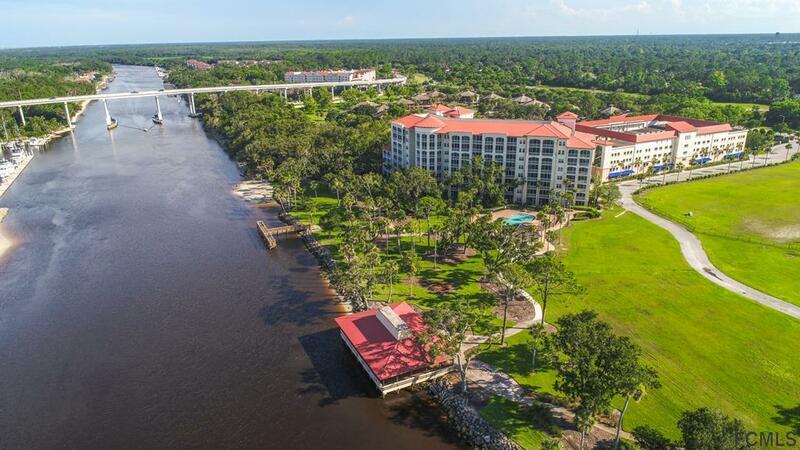 Amazing, huge wrap around balcony large enough to live on overlooks Intracoastal waterway. 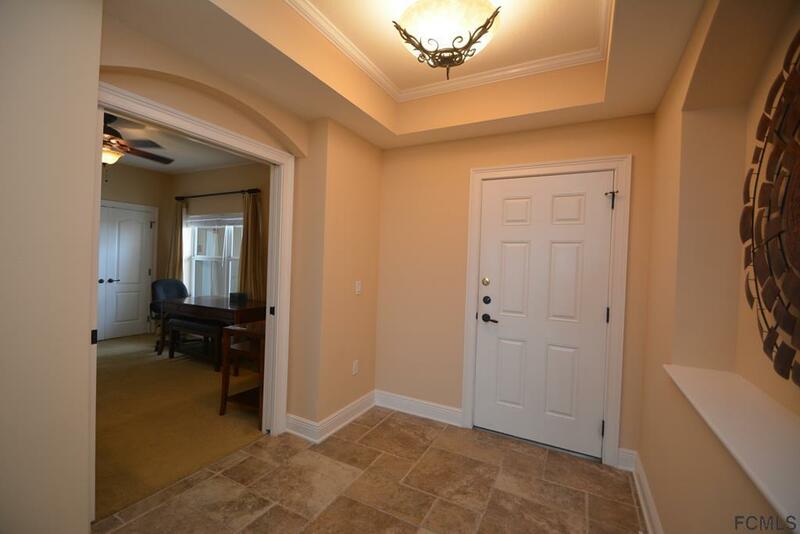 Large bedrooms all in suites with their own bathrooms. HOA fee includes free membership to Hammock beach club.